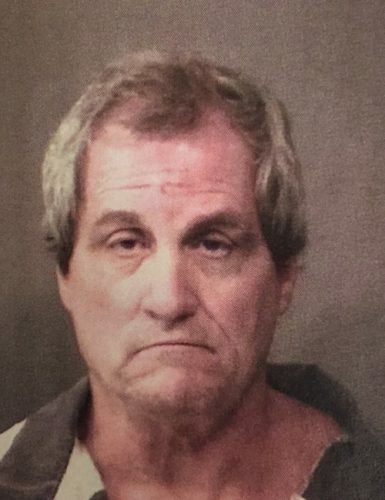 Oct. 2 — Steve Wayne Nine, 60, 2917 West CR 150S, Warsaw, was booked for OWI. Bond: $700 cash. 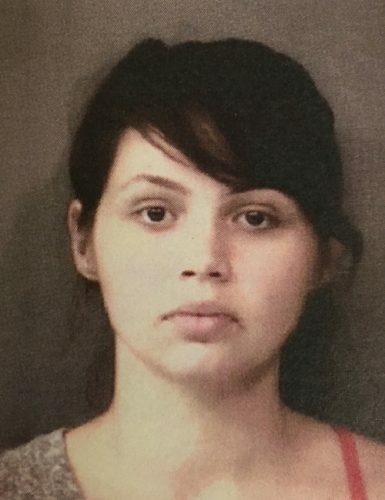 Oct. 2 — Karlie Sue Robles, 27, 13484 N. Main St., Milford, was booked for driving while suspended. No bond. 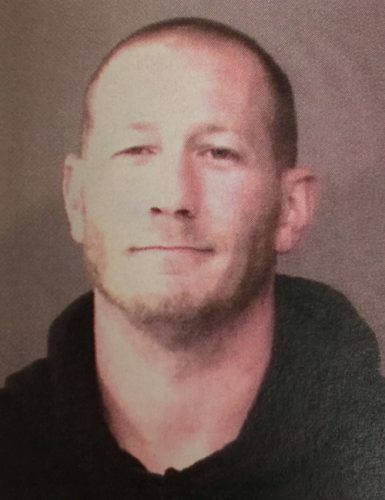 Oct. 1 — Jeromie Lee Bright, 36, 804 N. Mill St., Syracuse, was booked for driving while suspended with a prior. Bond: $450 cash.